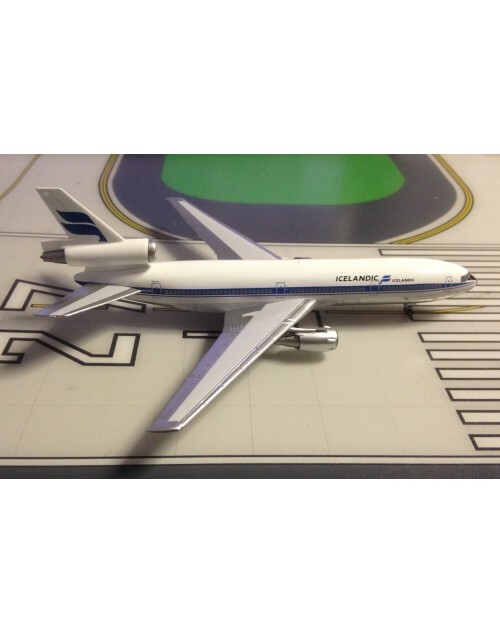 1/400 scale die cast Aeroclassics Icelandic (Icelandair) Douglas DC-10-30 with late 1970s color scheme. 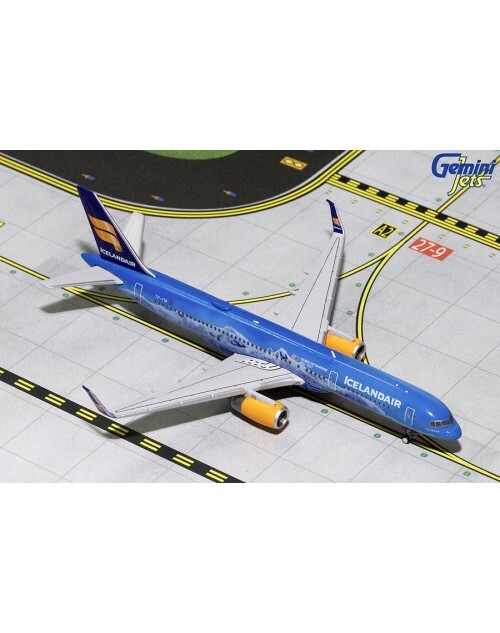 Registration: N1035F, msn: 46992, line no: 257. Released in August 2018.